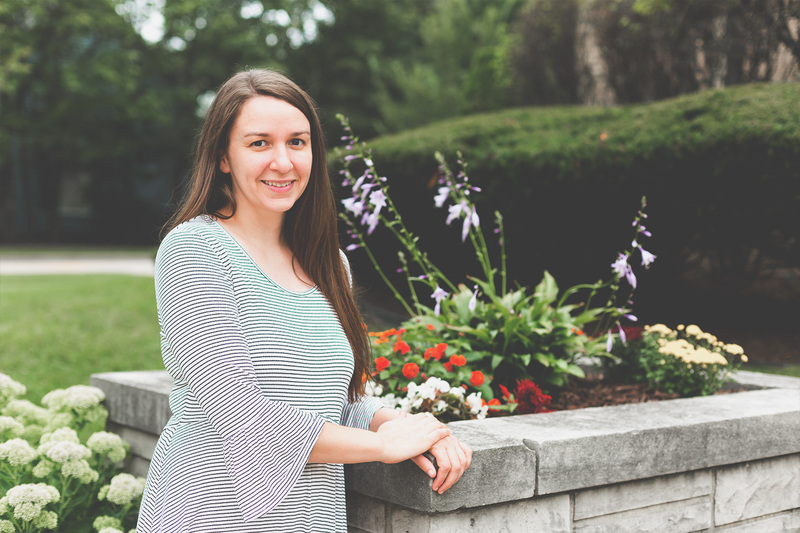 Emily Woock, director of parish music at Redeemer Lutheran Church in Elmhurst, Ill., joins other church workers in balancing her own emotions and needs with those of her parishioners. When church members suffer, she often suffers along with them, even as she, too, is affected by difficult situations inside and outside of the church. What’s more, she sometimes finds that she is alone in that suffering. Adding to the balancing act is the reality that Woock, herself, is an introvert. While she is certainly social among the people she serves, it can be draining and exhausting even when it is enjoyable. “I’ve gotten pretty good about being super-outgoing when I need to be,” she said. “The biggest challenge is that there are days where I’m just fried and ready for some alone time but have another rehearsal or two or a meeting to get through. Then I just have to push through even when I really just want to go home and sit in the quiet for a bit. 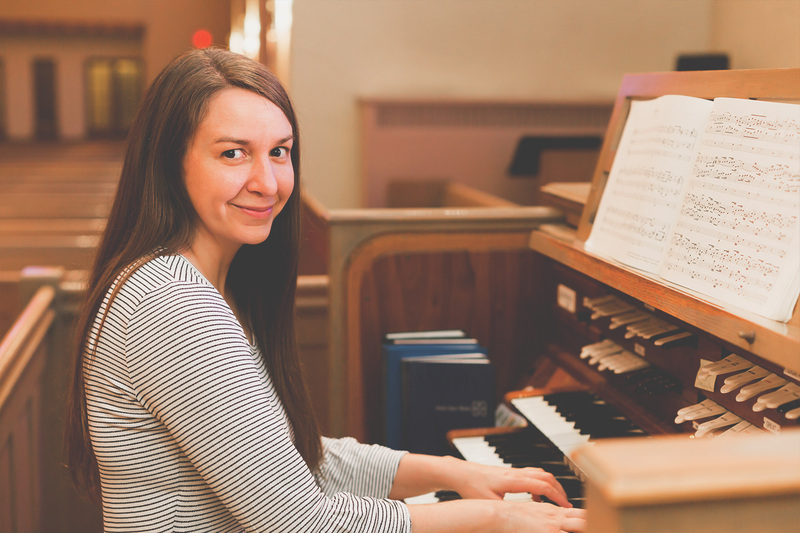 Emily Woock, Parish Music Director at Redeemer Lutheran Church, Elmhurst, Ill.
Thankfully, when those bad days happen, Woock has family and friends with whom she can consult – but most of them live far away. Those who don’t serve as church musicians may wonder, what could possibly prevent a music director from finding time to socialize? Don’t they just play the organ one day a week and call it a day? According to Woock, there’s more than meets the eye when it comes to the many tasks of a church musician. Not to mention managing the expectations of worshipers who have their own preferences and opinions. Many people don’t realize that I don’t just show up on Sunday,” Woock laughed. “That hymn that felt easy to sing? Part of the reason for that is because of practice to make sure the transitions between verses are smooth. That anthem? I have to know everyone’s part ahead of time and anticipate the tricky areas in order to lead and help volunteer musicians feel comfortable and confident. With the endless amount of work involved in this vocation, one of the biggest conflicts facing church workers, including musicians like Woock, is burnout. And Woock has found that she isn’t immune to it. Believing that it’s important for church workers to take the time and rest needed to prevent burnout is one thing – actually doing it is quite another. 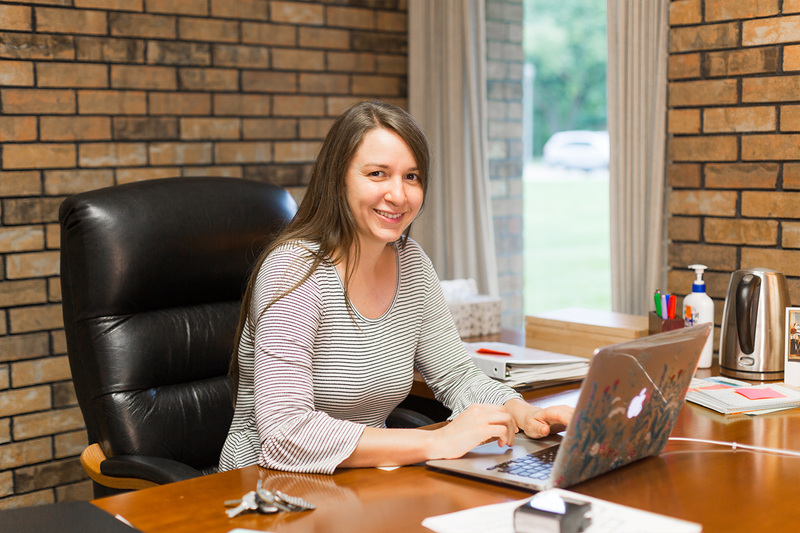 If it isn’t possible for her to take time away – even on her day off – how will she manage the demands of her vocation and find joy in the work that she’s been given? 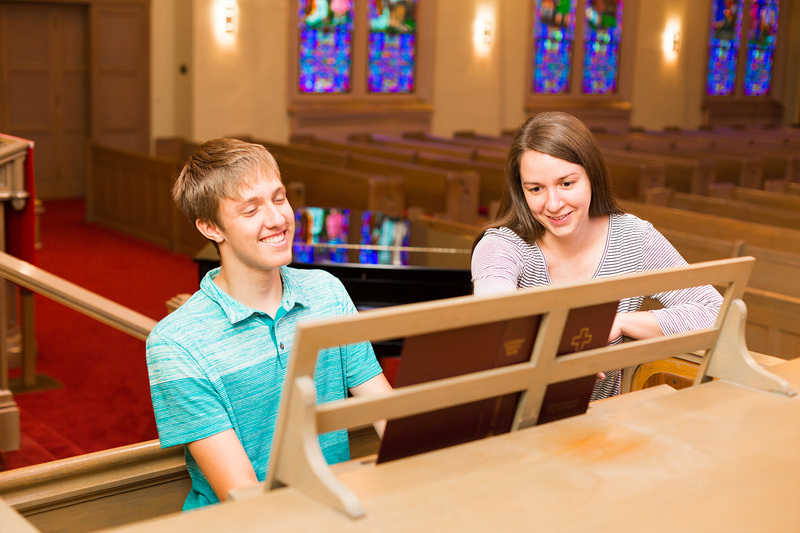 Visit The Highs and Lows of A Life As A Parish Music Director to read the first installment in this series.